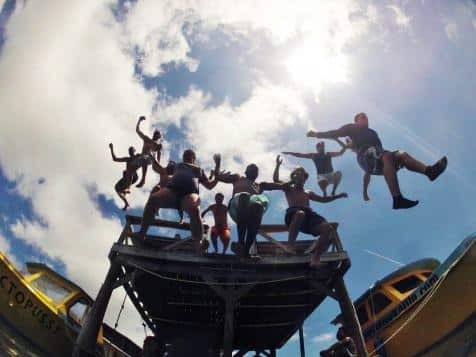 Every diver or student that visits us is trained to the highest possible standard and educated with superior customer service whilst being treated as a friend and a lifelong member of the Utila Dive Centre family. 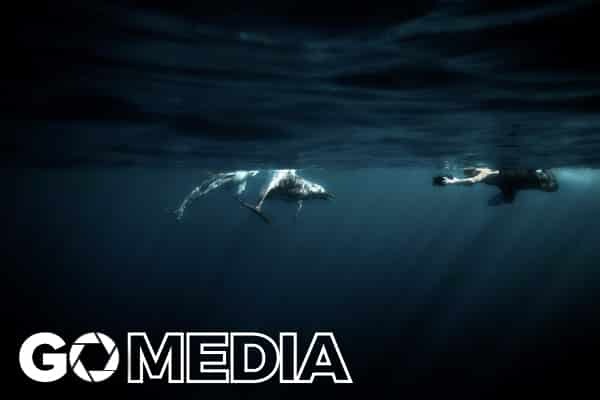 Without our divers we wouldn’t be able to share what we love and are passionate about, the ocean You are our most valued asset as you help us spread our mission and philosophies for the environment to other divers. All our divers (from beginners on ‘Discover Scuba’ experiences, our professional interns, guest on all-inclusive diving packages to technical divers) are guided in small personal groups and our students receive the strictest class ratios in the industry. No other facility in Central America offers such dedicated supervision and personal customer service. 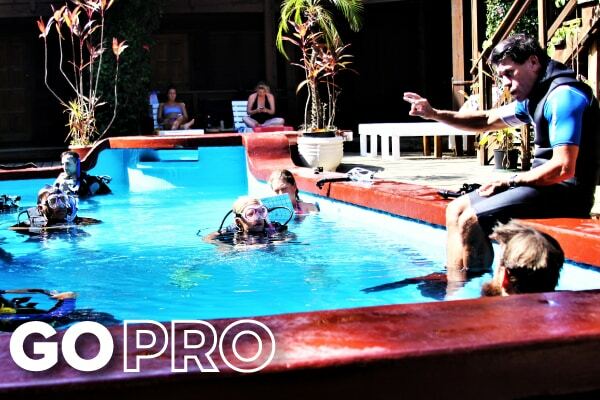 This is why our divers keep coming back and more professionals choose to undertake their training with us than any other facility in Central America. Our weekly BBQs and social events highlight the fun and personal service our staff like to share with all our divers at our facility. We like to take the time to know all our divers, with a cold drink at sunset and a good plate of island style cooking at our BBQ nights. 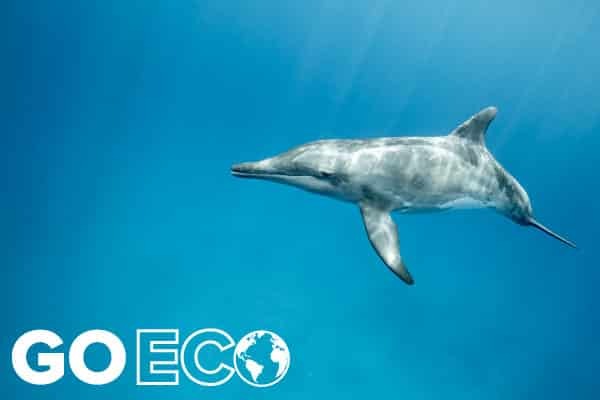 Through our support for local conservation and environmental groups, even founding an NGO in 2006, we have committed ourselves to be at the forefront of environmental research, scientific studies, community awareness, and educational offerings. We want to share our passion, enthusiasm and respect for the underwater world, reef systems, and mangroves with visitors, professionals and the local community on Utila. No other facility on Utila places as much emphasis on environmental protection as Utila Dive Center. After all, we are in this profession for life and for love, and we hope to share that with all our divers and students. We aim to keep our facility, equipment, boats and staff on the cutting edge, and of the highest quality, professionalism to exceed your expectations of customer service. We will continue to invest in our staff as we believe they are our main strength. They are the asset that cannot be matched and provide our divers with the education and experiences they seek from our facility. Our service is delivered in a professional manner and we aim for the highest level of customer satisfaction. 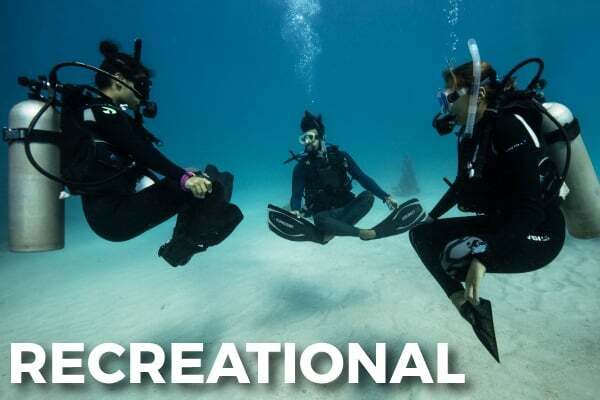 Our purpose is to provide not just a diving experience, but a transformational experience that allows our divers to make a positive contribution to the underwater world and raises their level of education and awareness. We do this in a safe, professional, and most importantly FUN manner! We are constantly reinvesting and maintaining our boats, tanks, equipment, and operation to the highest impeccable standard to maximize our divers’ convenience and comfort, and we constantly listen to you, our divers, for feedback, not only do we never stop learning, we never stop improving! The Instructors who work at Utila Dive Centre are trained to the level of at least PADI Master Scuba Diver Trainer. We also have several PADI IDC Staff and Master Instructors on staff to raise the quality of the courses we offer to divers at all levels. 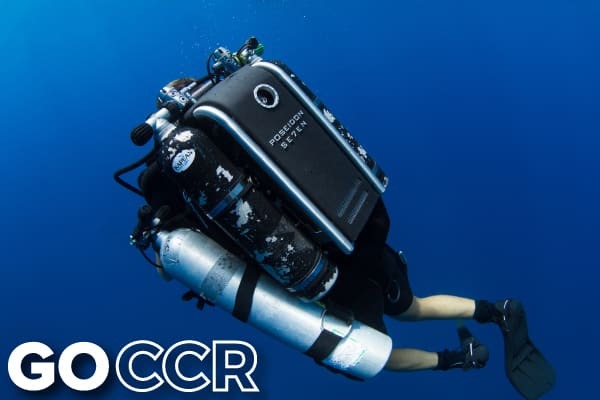 Our core competencies are the experiences that we provide certified divers, the training we provide to students of all levels, and the effort that we take to protect our environment and underwater heritage. Utila Dive Center doesn’t just aim to be a market leader, but aims to raise standards by educating our own divers and staff and through our professionalism, customer service, innovation, and environmental protection. 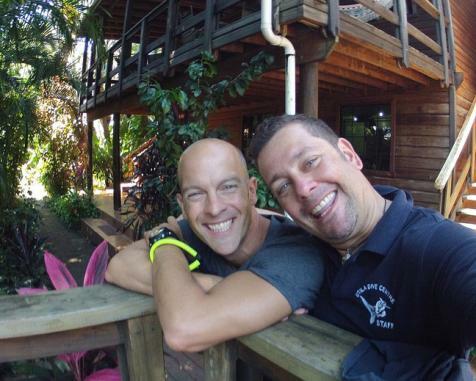 For dive professionals the fact that 80% of our Divemasters and Instructor candidates are referred to us by ‘word of mouth’ shows the commitment, comfort and quality that we put into our professional courses. 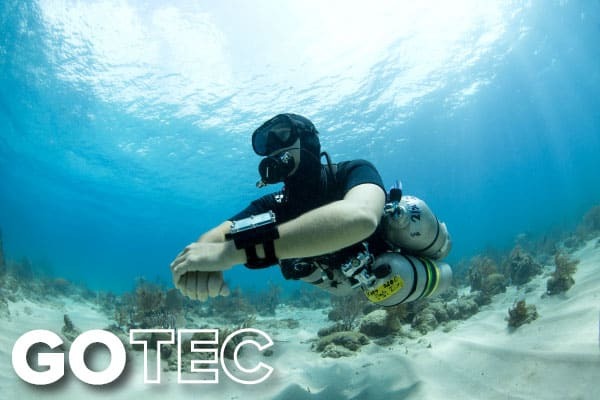 At Utila Dive Centre, a Career Development Center, our team guarantees your success, whilst other facilities sell certifications we pride ourselves on providing quality training. After all you are only as successful as the training program you enroll on and the Instructors who provide this. 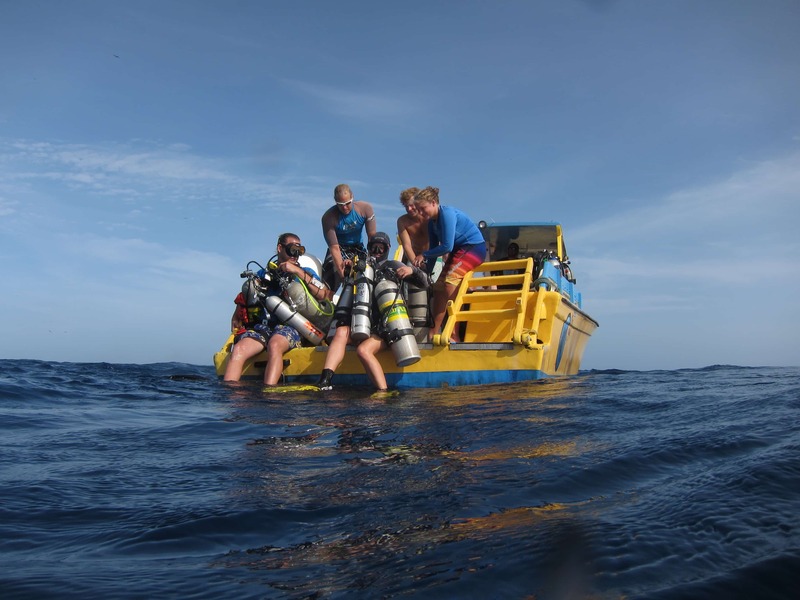 We ensure that in addition to professionalism, safety & high standards, as a dive professional trained at Utila Dive Centre you have an open door to ever returning in the future. “Often Imitated but Never Surpassed”!